As a tradesman your website should be your 24/7 shop front. However many tradesman make mistakes on their website that can cost them business. 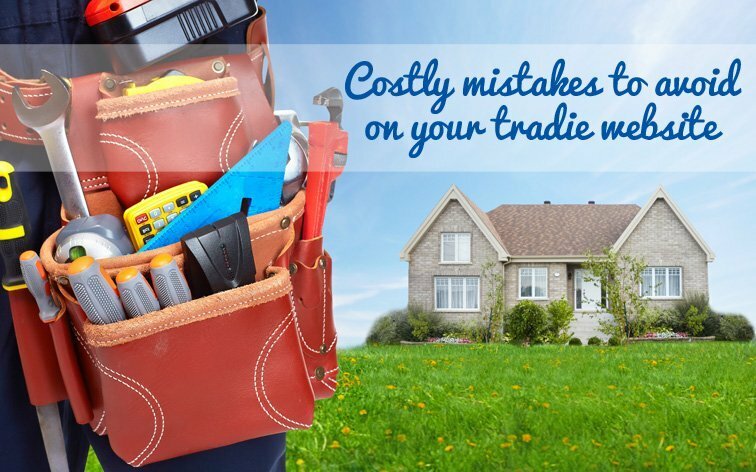 Here are the most costly website mistakes that tradesman should avoid. Hands down the biggest mistake a tradesman can make on their website is hiding their contact information. 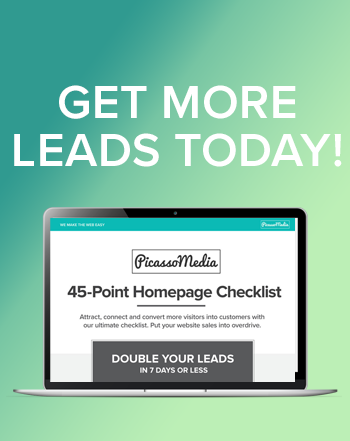 Your number one goal for your website is to get potential clients to get in touch with you. So ensure that your contact information is top of mind on your website. Make it easy for people to contact you by including several ways they can get in touch with you. Include your direct contact details such as your phone number and email, and for those who prefer contact forms include one of those as well. Did you know that over 50% of website traffic these days is from mobile devices. Do you really want to miss out on 50% of potential customers just because your website can’t be viewed correctly on a phone? Ensure your website is mobile friendly and you will increase your chances of getting customers. Google have also announced that mobile friendly websites now rank higher in Google listings than those that are not mobile friendly. SEO is how Google finds your website. If you don’t think it is important to your website and it’s results then it can prove costly. Local SEO is extremely important for people in your area to find your trade services. These days most people search Google to find a tradesman rather than using the Yellow Pages. So you want to ensure that you are being found in your local area. Some areas are much harder than others of course. Sydney Electrician would be much harder to target than if you were to target Penrith Electrician. So a little common sense will take you a long way with your website and Google. 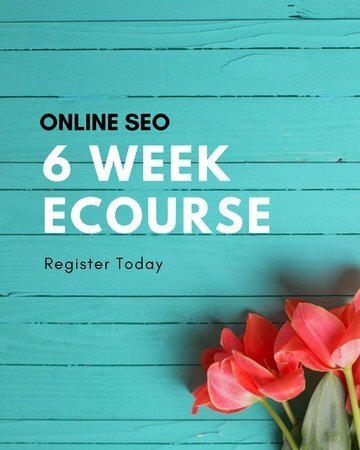 Only new to SEO our Beginners Guide to SEO is a great place to start. If you don’t include a form you can miss out on clients. Some people love to complete their detailed information using a contact form. Ensure you include one to capture those people who love to send as much information on their project as possible. A contact form can also help you speed up the quote process. Include the form on all pages on your site to ensure that people can easily get in touch with you. The quickest way to build trust with potential customers is to include an image of you and your team. It instantly creates a personable experience and people can see who they will be working with. Our experience over the years has seen a 50% increase in quote requests once we added in an image of the company owner as opposed to using stock image. Learn more about creating credibility with your website.